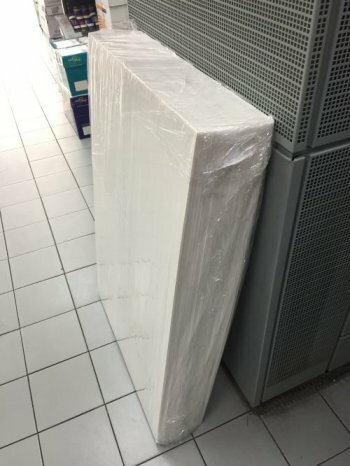 Foam Board Product Shopping – Selling and clearing stock for foam boards in KL. 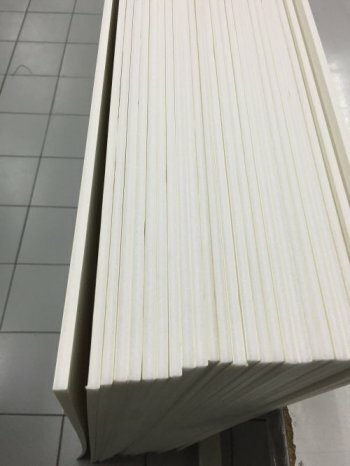 Stock is at Kuala Lumpur Jalan Ipoh digital printing / technical stationery shop. Price to be updated. 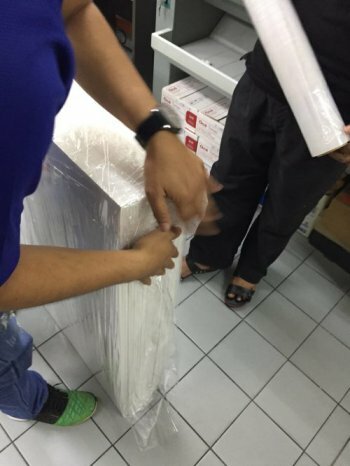 Foam Board – Printing Mounting Services – In KL shop, service to stick printed poster on foam board by special glue – adhesive spray mount. Colour printing is done with a glossy finishing inkjet color, printed on a photo glossy paper of 180gsm. Next, to finish up the presentation foam board print, the A1 printed paper is converted into a presentation board mounting via a foam board. 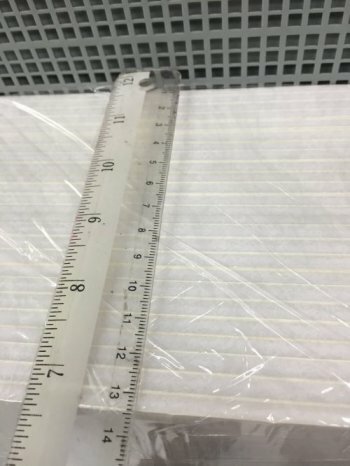 The large format A1 poster print will then become a presentation foam board mount by adhesive stick. The foam board presentation services in summary – printing poster and then mounted on foam board. 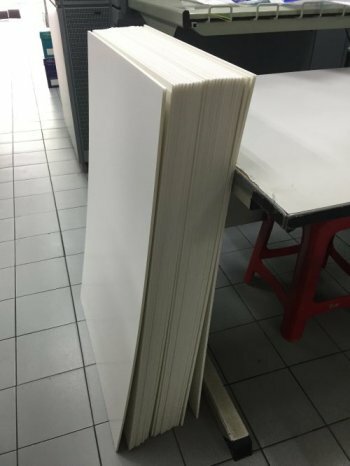 Presentation foam board printing services in our Kuala Lumpur digital printing company is done with the above method of foam board mounting board which works well with glossy paper.